Born April 16, 1956 in Arlington, Virginia. David M. Brown received a bachelor of science degree in biology from the College of William and Mary and a doctorate in medicine from Eastern Virginia Medical School. Captain Brown was a naval aviator and flight surgeon. He was named Operational Flight Surgeon of the Year in 1986. He is a recipient of the Meritorious Service Medal and Navy Achievement Medal. In 1988 he was the first flight surgeon in ten years to be chosen for pilot training. Brown served as President of the International Association of Military Flight Surgeon Pilots. 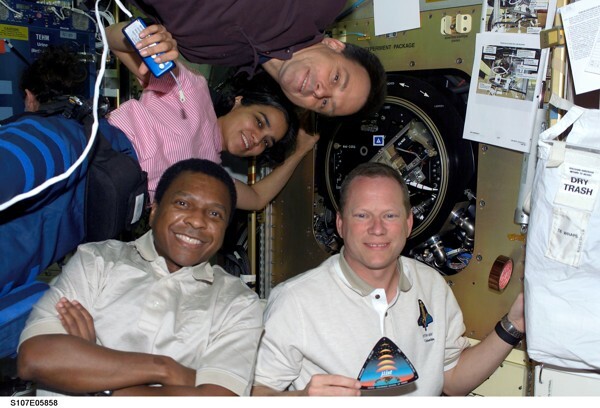 Brown was a mission specialist on Columbia STS-107. This was his first spaceflight. The mission ended abruptly when space shuttle Columbia and its crew perished during entry, 16 minutes before its scheduled landing.